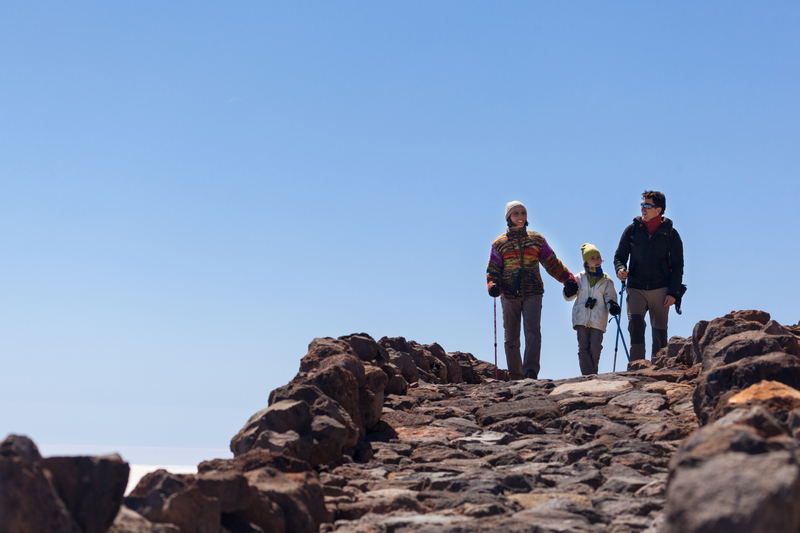 Do you want to know what you can do on Mt Teide any day of the week with Volcano Teide Experience? 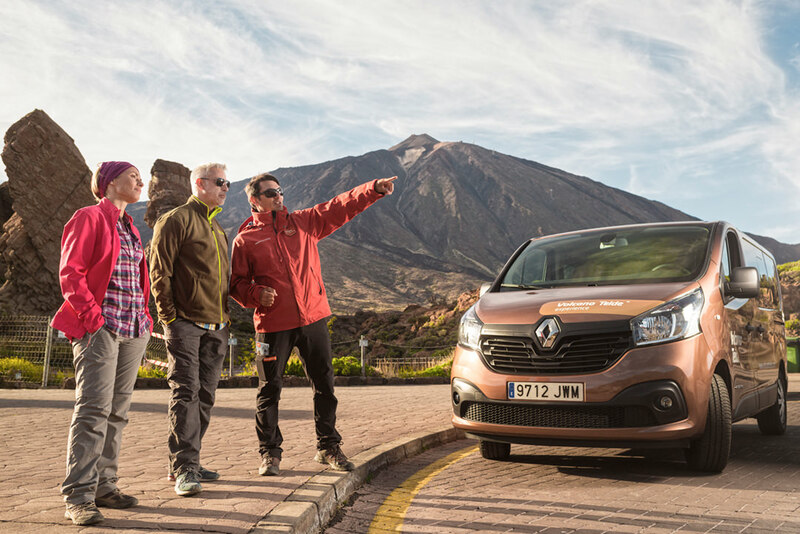 We make it easy for you: check out our weekly calendar of activities and excursions on Mt Teide which we have prepared for you so that you can view at a glance all the information you need about our activities. What information does the calendar include? Moreover, every activity includes a link to the website where you can find more information on each activity or excursion. We hope that you find our calendar useful when planning your visit to Mt Teide. Do you think there’s anything missing? Leave us a comment and let’s start talking. Looking for a romantic evening in Tenerife? Have a look at these packages for a night under the stars!